The regulator responsible for licensing UK vehicles has taken millions from the motor industry and plans to take more as its government funding is cut, according to a new analysis from Unearthed. The Vehicle Certification Agency (VCA), which is part of the Department for Transport and is responsible for approving new road vehicles in the UK, is being forced to make efficiency savings of £420k, as per their latest business plan. But that shortfall will be covered by increased income from vehicle manufacturers who pay the agency to certify their vehicles. This additional industry funding will also back the agency’s expansion into new markets, including Brazil and India. Julia Poliscanova from advocacy group Transport & Energy said this is further proof that “type approval agencies are simply in the pocket of industry”. “Sadly the system is going the wrong way,” she continued. This revelation comes as Japanese car company Mitsubishi has been dragged into the emissions cheat scandal that engulfed many of the industry best loved brands, most famously Volkswagen. The VCA’s latest business report shows that funding from its product certification scheme rose by 15% last year and will continue to increase by 4.4% this year, with the agency predicting to make £15.3m from fees in 2016-17. This money comes from car companies in return for certifying that vehicles have passed emissions and safety tests. A Greenpeace investigation last year revealed that the same agency received more than £80 million from the auto industry over the last decade, prompting transport campaigners to call for an ‘independent agency’ unmarred by commercial pressures. 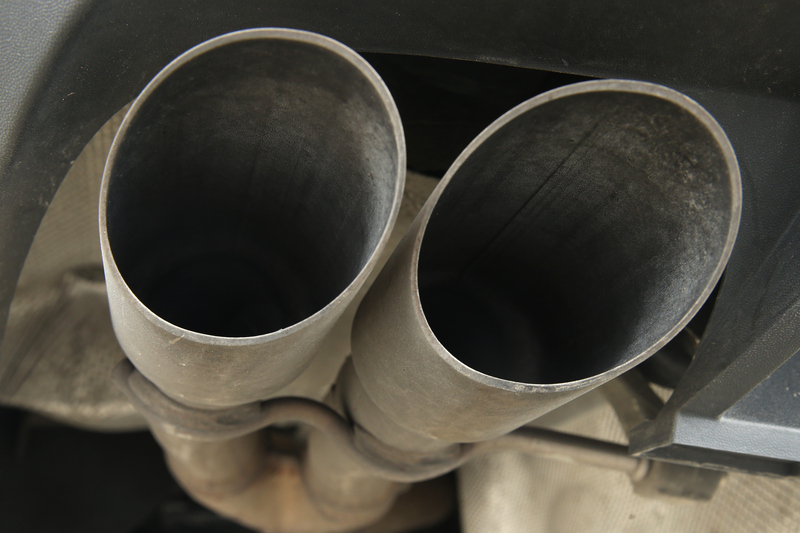 This comes as a Department for Transport (DfT) study of 37 diesel cars found that all produced many more pollutants in real-world conditions than had been suggested by laboratory tests. Some models’ produced 12 times the expected levels of toxic nitrogen oxide. Earlier this month the DfT published vehicle licensing figures which show that the proportion of diesel cars on UK roads grew last year. By December 2015 there were 11.4 million diesel cars, accounting for 37.8% of the total. In last year’s Autumn statement it was announced that the Department of Transport’s resource budget will be cut by 37% by 2020.